Alotech Partners - Alotech, Inc.
You are not alone! If you feel that way, however, Alotech is here help. We recommend aligning your new product with the best resources to ensure your success. 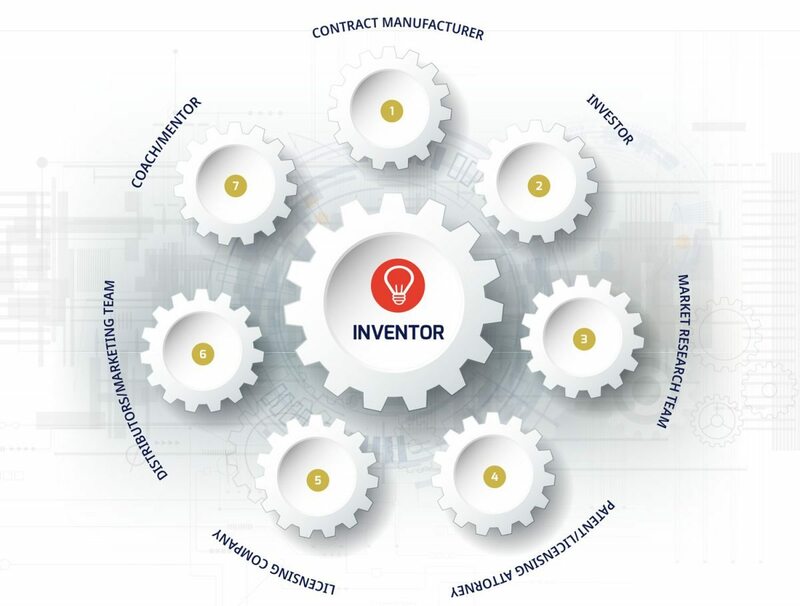 Your “Master Team” should include everyone you need to make your new venture a success, from patent attorneys, investors and market researchers, to professionals who can help licensing, distribution and general mentorship. Of course, Alotech will be there to guide the whole process as your contract manufacturer, and we have some great resources to share with you in all these areas of expertise.